I got an interesting case study from Cui Henggang, a first year graduate student at CMU Parallel Data Lab. 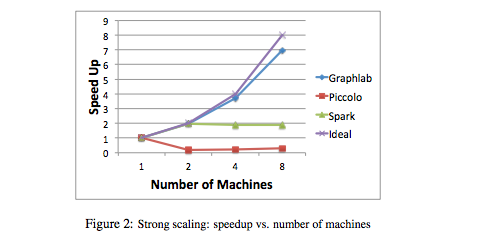 Cui implemented GMM on GraphLab, for comparing its performance to Piccolo and Spark. His collaborators on this projects where Jinliang Wei and Wei Dai. The GMM algorithm is described on Chris Bishop, Pattern Recognition and Machine Learning, Chapter 9.2, page 438. 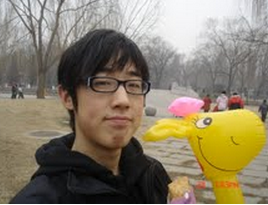 Cui has generously agreed to contribute his GMM code to our graphical models toolkit. The full report is found here.